Las Vegas Hoops has partnered with AlwaysLive, the nations leader in providing quality basketball events, exposure for players, and will soon be a primary source for college recruiting. LVH & AL will also manage all tournaments hosted by Vegas Elite, the premier youth basketball club of Southern Nevada and member of AAU and the Nike EYB program. Through these partnerships, LVH will continue to provide quality basketball events servicing thousands of youth participants each year from all over the U.S. 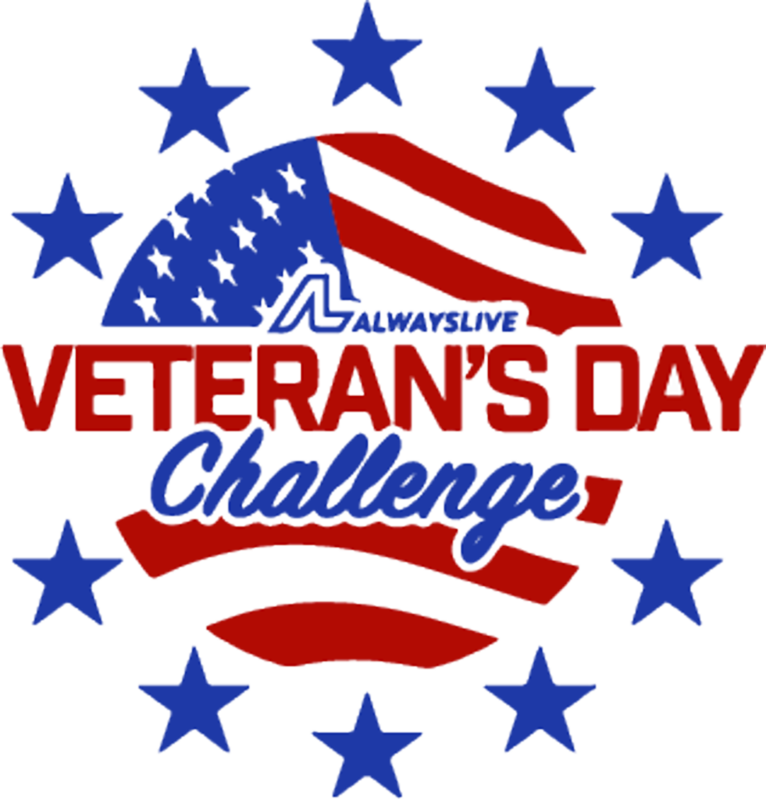 The 2nd Annual Veteran's Day Challenge will host some of the top club teams from Las Vegas and all over the southwest. This event is for Boys & Girls teams from 3rd to 8th grade. Cost is $300/team or $275 for multiple teams from the same club. Games will be played at the Tarkanian Center and Heinrich YMCA. Las Vegas Hoops teams up with Vegas Elite to bring you this annual event to kick-off the 2019 Club/AAU season. This year's event will have some of the NATIONS best 15u, 16u, & 17u talent with clubs from Las Vegas and all over the Southwest. Boys and Girls AAU programs are welcome to participate. Contact Rich Thornton to enter teams. 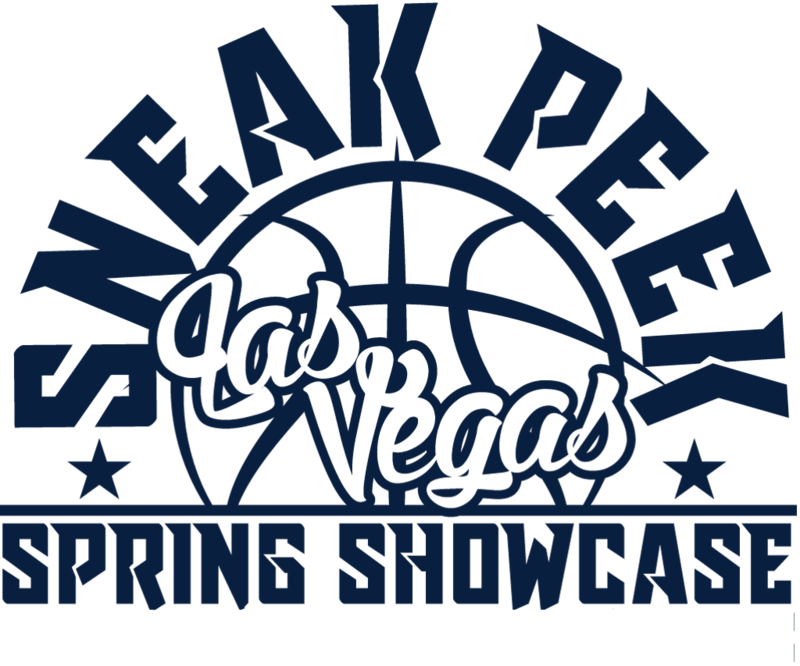 The 11th Annual Vegas Elite Invitational will again be the largest, most competitive 2-day event held in Las Vegas this spring. This event is for Girls 5th grade through high school, and Boys 2nd Grade through high school. There will be multiple divisions within each age group. Cost is $325/team, $300 for multiple teams within same club. Games will be played at the Tarkanian Center, Heinrich YMCA, and other local high schools. The 2019 Memorial Day Classic hosted by West Coast Elite & Vegas Elite will have over 200 teams this year. This event is for boys club teams from 2nd grade through high school, and this year adding girls high school divisions. Cost is $395/team with a $25 discount for multiple teams from the same club. High quality gym locations including Bishop Gorman HS, Tarkanian Center, Heinrich YMCA, and other local Las Vegas high schools. 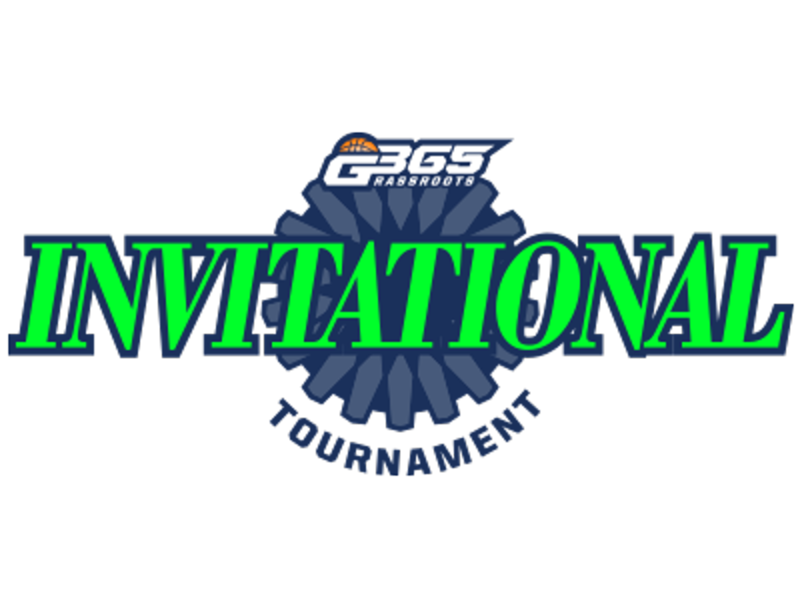 Some of the G365 top ranked clubs from the Mountain West and West Coast regions will be in Vegas over the Mother's Day weekend to compete in this invitational championship. This event is for boys club teams divisions 9u/3rd grade through 17u. Cost is $325/team w/$25 discount for multiple teams from same club. The host gym will be the Heinrich YMCA. LVH and Vegas Elite team up with Swoosh Basketball for this highly competitive national tournament. Over 180 teams from all over the country will again participate in this annual event. RT @BenchyStevens: @coach_cboswell @tytywashington3 @VegasEliteHoops He was a absolute bull this weekend!!! High level exposure for players. The Authority on Boys AAU/Club Basketball. The premier youth basketball program in southern Nevada. ©2019 Las Vegas Hoops / SportsEngine. All Rights Reserved.